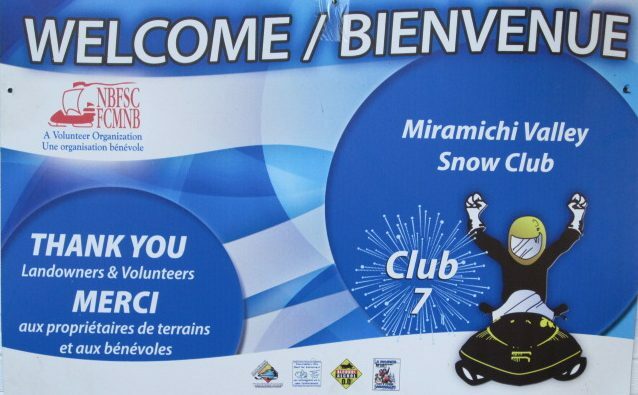 Miramichi Valley Snowmobile Club is a not-for-profit organization which was incorporated in 1986. From our humble beginnings, we have grown into one of the region’s leading recreation clubs, with a membership roster of 400… and growing! We maintain and promote about 300 kilometres of snowmobile trails in the Miramichi area, which includes the former towns of Newcastle, Chatham, Douglastown, Nelson, etc.